Publisher Square Enix announced last month that its smash hit teen drama Life Is Strange will land on Android sometime in July. Surprisingly, the game has silently made its way in the Google Play Store without any official announcements to mark the important event. 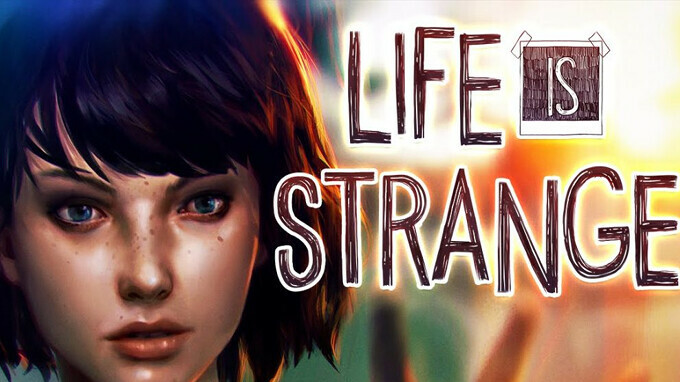 Life Is Strange was one of the top 100 best-selling games on Steam in 2016 and as of May 2017, more than three million copies have been sold on all platforms. The game is about to get a sequel this fall, but it also got a prequel on PC and consoles called Life Is Strange: Before the Storm. The game is split into four episodes which are available for purchase for $8.99. However, if you're not sure that you will like the game, you can get the first episode for free, but then the other three will be available for $4.99 each. Life Is Strange is the story of a girl who accidentally discovers that she can rewind time. She is using her newly found powers to save her best friend, although she will soon learn that changing the past has devastating results for the future. The Android version of the game comes with full controller support and features a photo mode that allows players to take pictures while playing, as well as modify them with filters and share them online. If you're using an iOS device, the game has already been released in the App Store last year. Why it took over half a year to bring this game to android when sametime techsceptic is saying how it's lot easier to develop apps and games for android. Quality Control to ensure this game runs well on everything from a Nexus 6P to a Nokia 6 to all those Xiaomis to the Razer Phone surely must have not been easy. Also, it was rebuilt using Unreal Engine 4.
according to techsceptic it's very easy. No development of an App is easy. Started playing this on iOS a few months back, but now that I'm no longer using iOS, I'm glad I can pick this up on Android. My only complaint is the cut scenes are too long, and cannot be skipped. Great game otherwise, but it's definitely a battery killer.